Wow! 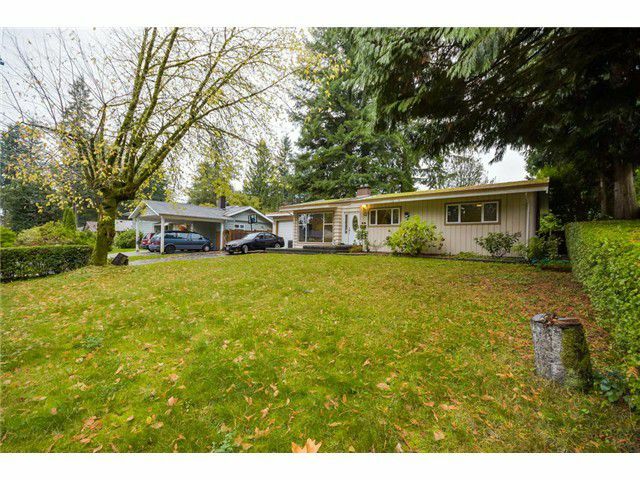 Cozy 3 bedroom home sitting on a 70 x 108 level lot. Live, hold or build your dream home in beautiful, popular Blueridge area. This home offers vaulted ceilings in the living room, newer washer/dryer, stainless steel appliances, lotsof renovations over the years. Gas fireplace, air conditioning and hardwood floors are some great features. One car garage and nice size shed for your convenience. The kitchen opens to a beautiful deck and a level yard to enjoy. This home is close to Ron Andrews Rec Centre, minutes to hiking, biking, superstore and second narrows bridge. Don't wait, this home wont last.